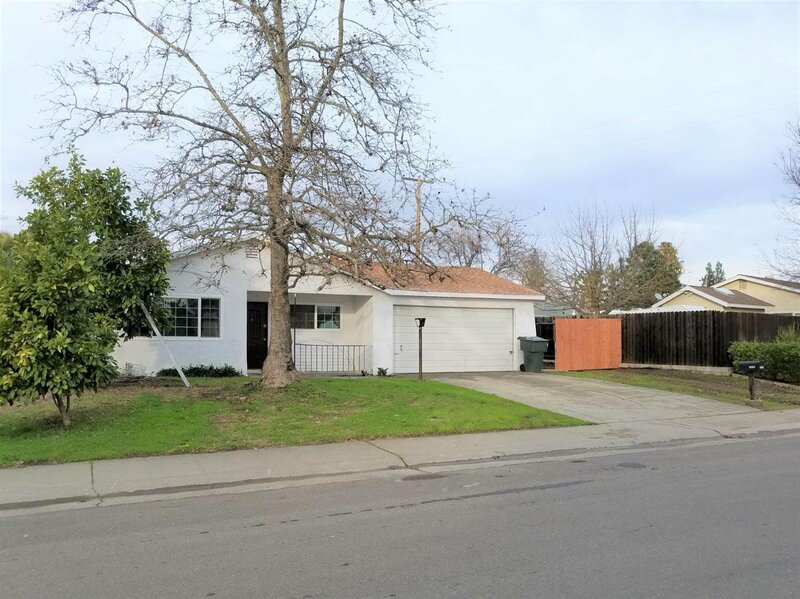 Great 3 bedroom 2 bath home within walking distance of Gibson Ranch Park. Cherry Island and Antelope Greens golf courses just around the corner. Close to all amenities: shopping, dining, and entertainment. Updated throughout. Hard to find separate living/family rooms with great room concept in living room/kitchen.Large backyard is a blank canvas for your green thumb or swimming pool! Come take a look! Listing courtesy of Gregory Realty Group. Selling Office: Keller Williams Realty.